Petr Horacek’s bold and imaginative illustrations continue to captivate children and critics. His stories, often about loyalty and belonging, are told with an instinctive warmth and humour and are beautifully brought to life through his evocative use of colour and texture. 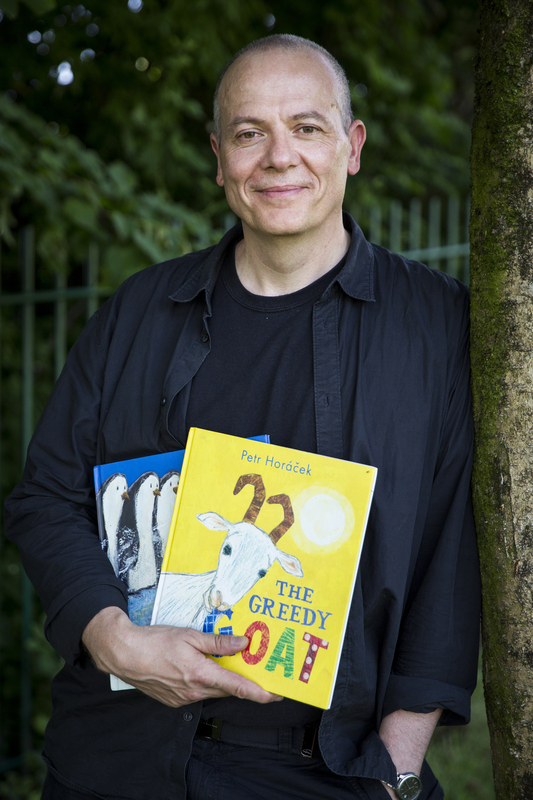 He has won many awards around the world for classics such as Suzy Goose and A New House for Mouse and was shortlisted for the prestigious Kate Greenaway Medal in 2012. He lives in Worcester.